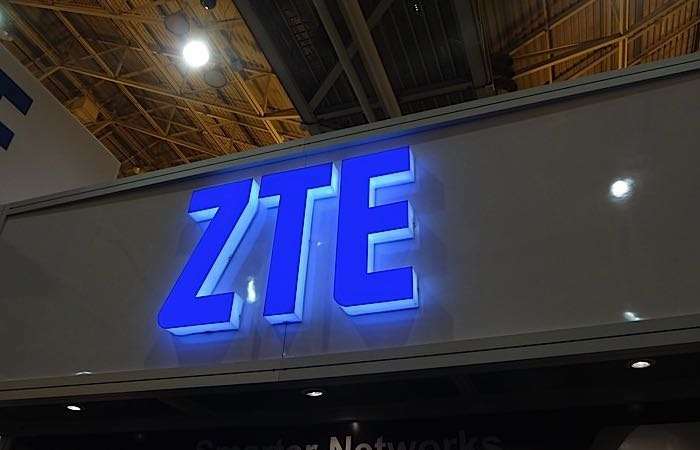 It looks like ZTE is working on a dual screen smartphone, according to Evan Blass the device is coming to AT&T in the US and it will be called the ZTE Axon Multy. The ZTE Axon Multy is apparently a horizontal clam shell device that will have two 1920 x 1080 full HD displays which can be folded into one display that will apparently measure 6.8 inches. The device will apparently come with a Qualcomm Snapdragon 820 processor and will feature 4GB of RAM, there will also be 32GB of included storage and a 3120 mAh battery. The handset will also come with a single 20 megapixel camera and it will cost around $650 when it launches later this year. The ZTE Axon Multy is apparently coming to AT&T some time in October, as soon as we get some more details about the device, we will let you guys know.